I did a shameful thing on Monday and I’m still paying for it in red-hot agony. I fell asleep on the beach. 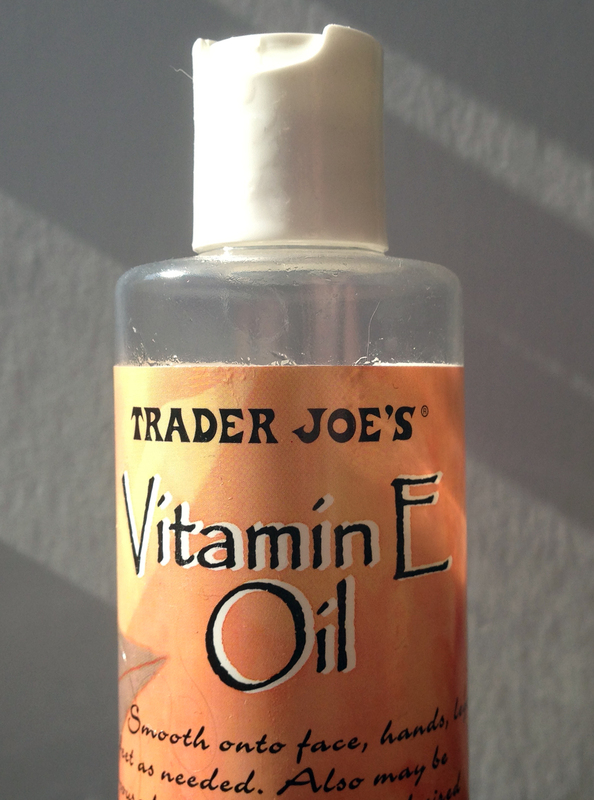 The only thing that has been getting me through the past few days of red, tingling, sunburned skin is Trader Joe’s Vitamin E oil. I discovered this over the winter when it seemed like I couldn’t get enough moisturizer onto my skin, and after my foray in the sun I discovered that it is even more useful in the summer. 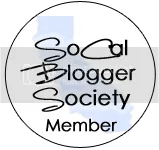 It might even replace my previous favorite outside-aftermath salve, Bio Oil. It comes in a 4-oz bottle for around $6 and it’s seriously a sun lifesaver. It’s mostly Vitamin E, but the ingredients also include the hip cure-all that I’ve been obsession over lately- Coconut Oil. Plus, my boy is happy that I’ve found something to replace the nasty smelling apple cider vinegar that I usually use to cure sun mistakes. Next time I’m able to find a parking spot at my local Trader Joe’s I’m stocking up on this stuff and it’s going to be hidden in random places wherever I go. I also suggest their jojoba oil- my hairstylist recommended it for my worn out tresses and it makes my hair feel shiny and wonderful, plus it smells awesome!